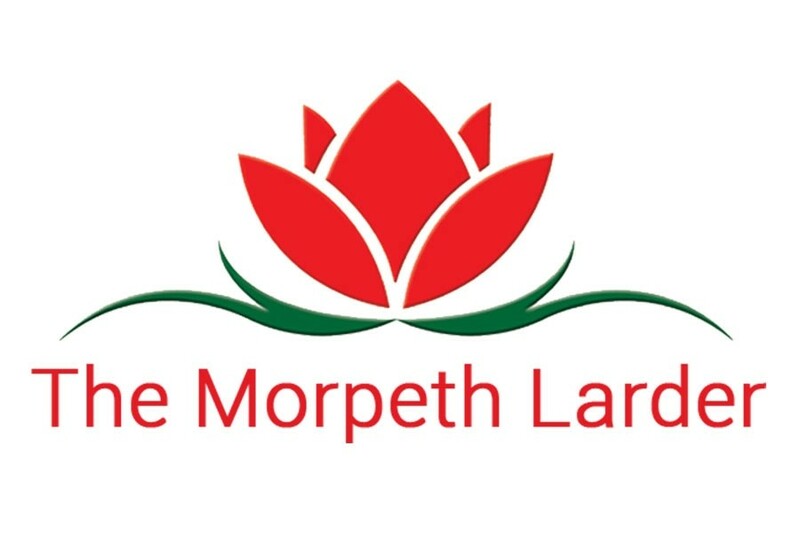 The quality of the food from The Morpeth Larder is the key to their success. They have a huge range of quality fine food, which covers the entire spectrum of culinary delights. 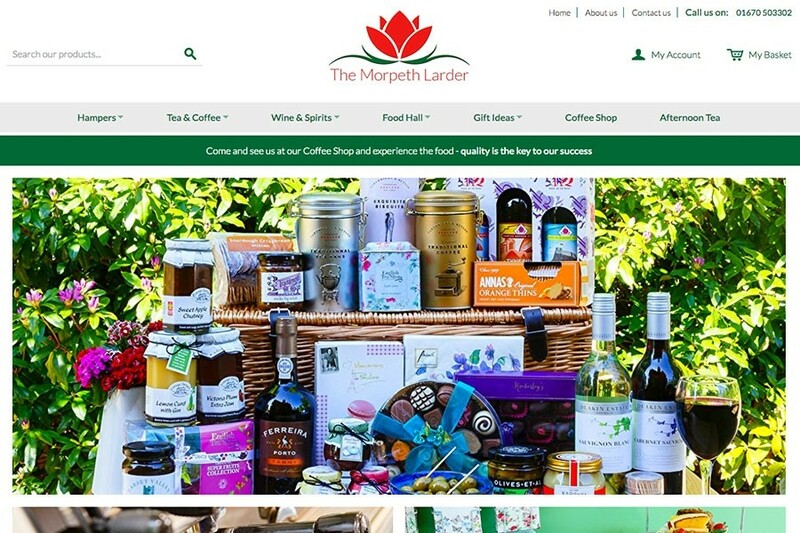 Design365 worked closely with The Morpeth Larder to give their website a complete revamp. 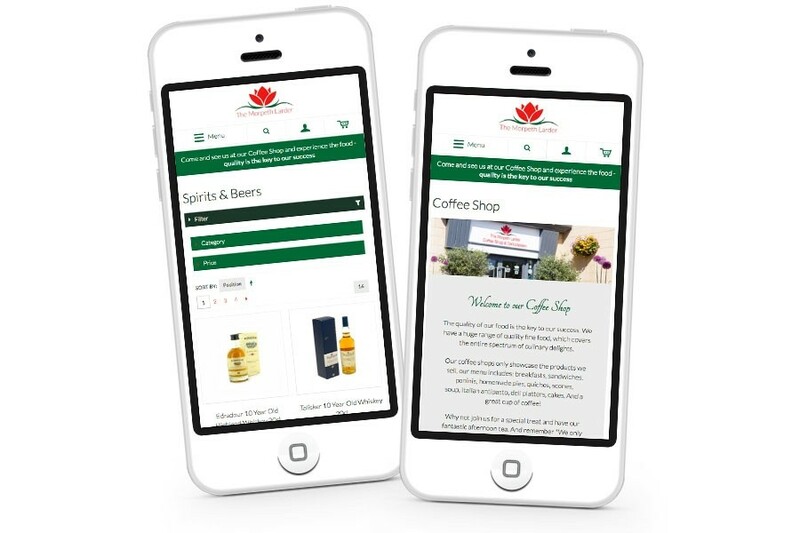 Design365 created a bespoke, fresh, fully responsive e-commerce website. The website uses a-lot of high quality photographs to enhance the customer experience. 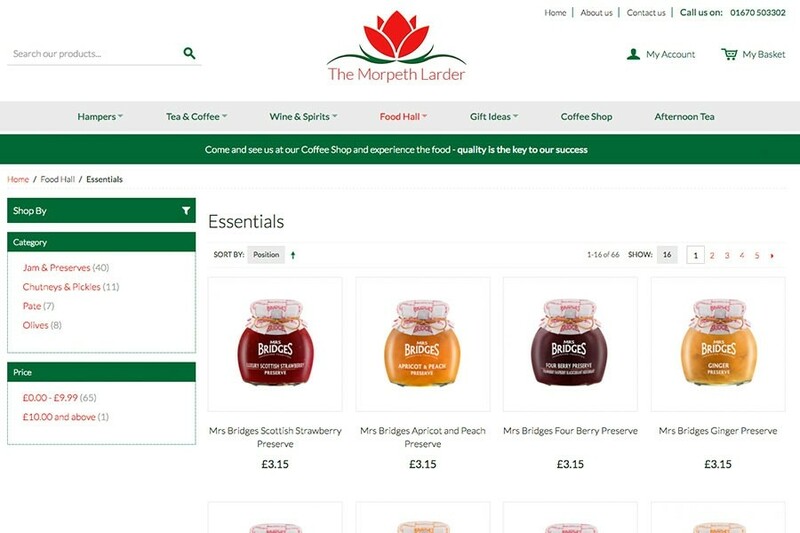 New sections were added for afternoon tea and their beautiful coffee shop offering customers the full experience. 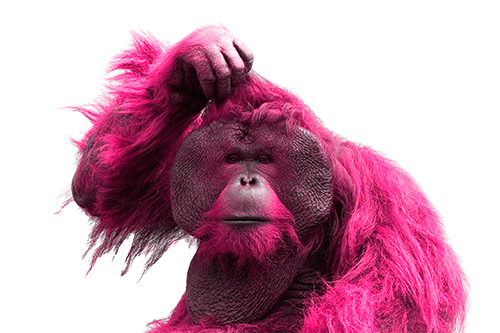 The site includes features such as newsletter signups, a shipping cost calculator, attribute filtering making finding the right product much easier and social sharing tools. Design365 Developed and design my e-commerce site back in 2010. 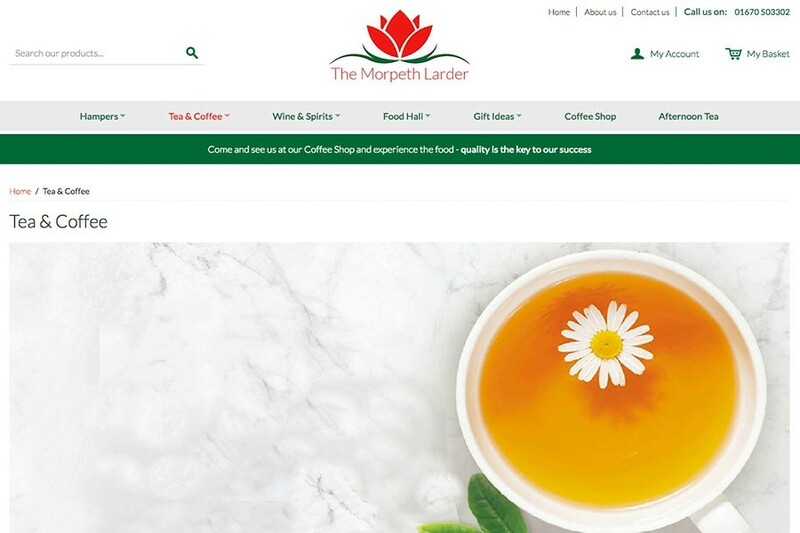 We are a well-known Coffee Shop and Delicatessen in the centre of Morpeth and I have always been impressed with the quality of knowledge, friendly support and services provided. Highly recommended, nothing is ever a problem. Keep up the great work!